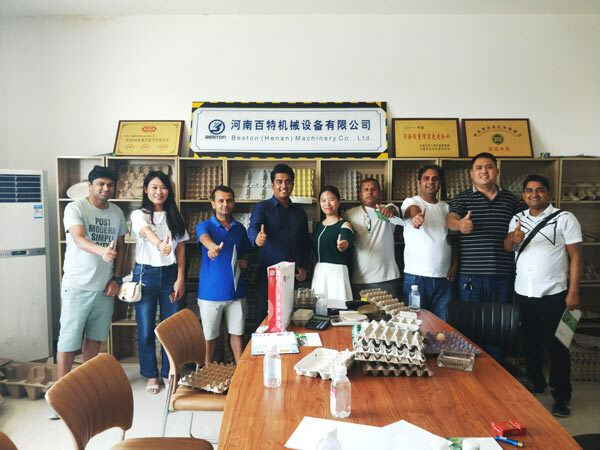 In June 2018, Nepal Customer visited We Beston Machinery and saw the working process of our paper egg tray machine. 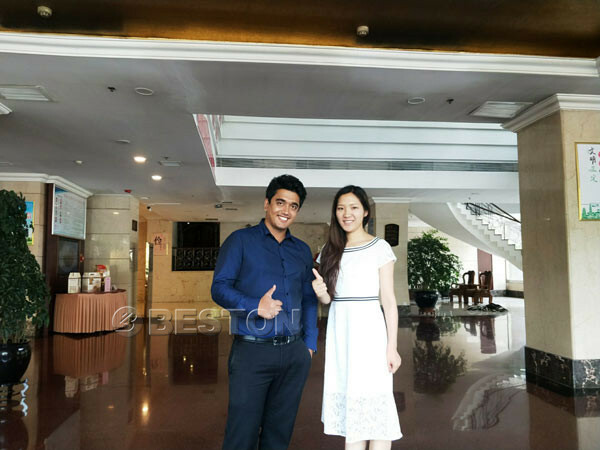 They were satisfied with the quality, output and simple operation of our machine. Through the visiting, they knew that it was worthy of investing egg tray manufacturing business. It was a low investment and high returns industry. 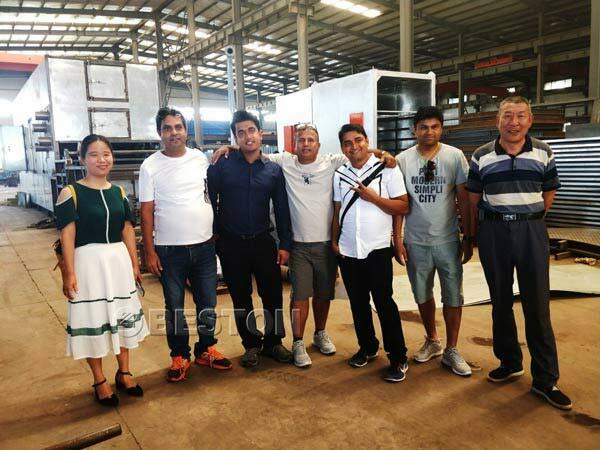 Therefore, they decided to buy the China egg tray machine from our factory. 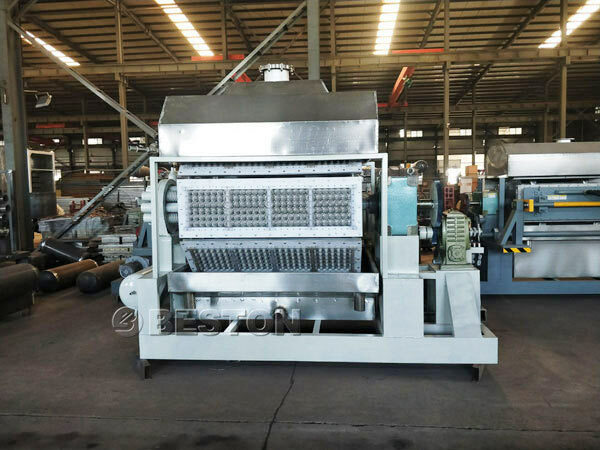 Paper egg tray machine is a kind of machine which is used to make paper egg trays. 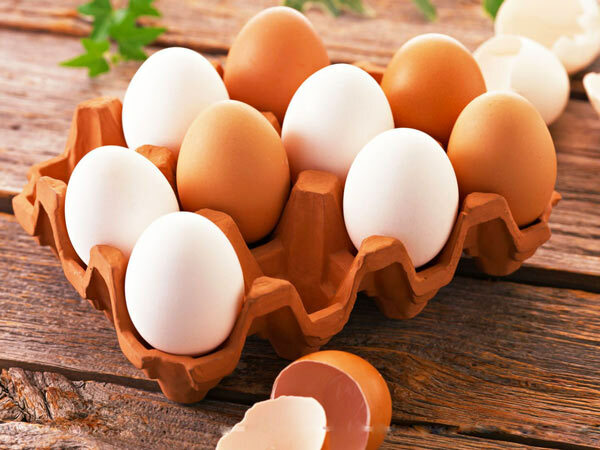 Through recycling and processing some kinds of waste paper, waste paper will become paper egg trays to protect eggs from the collision. 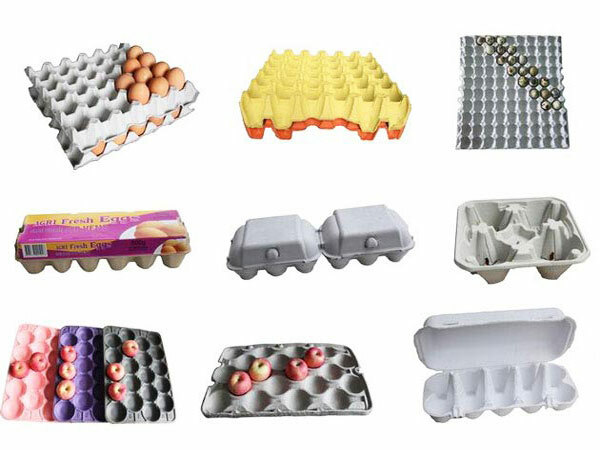 The standard machine can make 30 holes egg trays. If you have special demand, you can tell us. We would like to adjust the mould to meet your needs. We also have apple fruit trays, egg box, bottle tray, shoe paper shoe stretcher, cans and milk box mould. The machine also can make other paper products. The paper egg tray making machine of our factory is sold very well on the market. 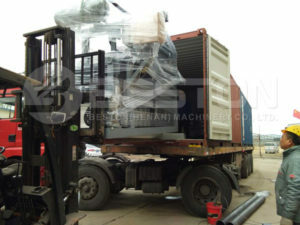 Our machine has been exported to many countries, such as Algeria, Egypt, Russia, Ukraine, Australia, Argentina, Brazil, Saudi Arabia, Libya, Syria, Mali, India, Hungary. Senegal, Mexico, Kazakhstan, Zambia, Philippines, South Africa, Jordan and so on. 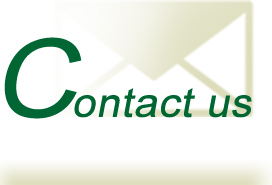 We would love to cooperate with all customers from all over the world. If you are interested in the business, leave your message. We would give you the cost and revenue analysis.